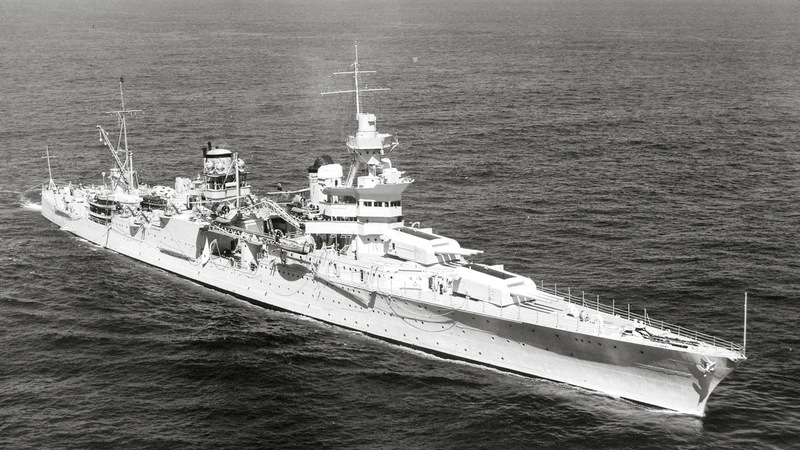 As History.com notes, on this day in 1945 the USS Indianapolis was bombed by the Japanese. On this day in 1945, the USS Indianapolis is torpedoed by a Japanese submarine and sinks within minutes in shark-infested waters. Only 317 of the 1,196 men on board survived. However, the Indianapolis had already completed its major mission: the delivery of key components of the atomic bomb that would be dropped a week later at Hiroshima to Tinian Island in the South Pacific.